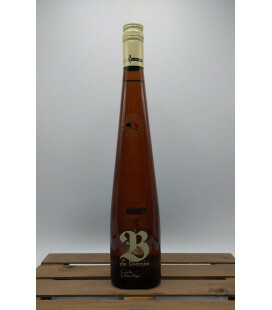 RoomeR Every Flower is a wish RoomeR is a brand-new alcoholic beverage based on the rich flavors of elderblossom. 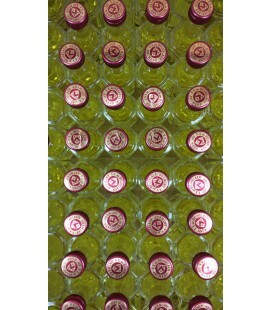 Each elderblossom(flower) is handpicked during harvest. 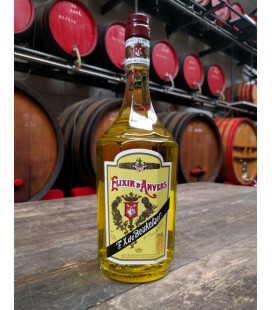 RoomeR is at it's best if well-shaken, chilled and on the rocks. 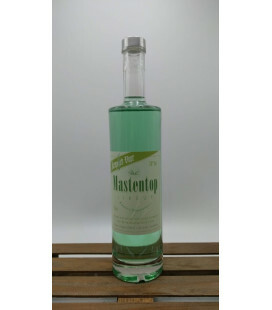 A delicious apetizer or nightly cocktail ! 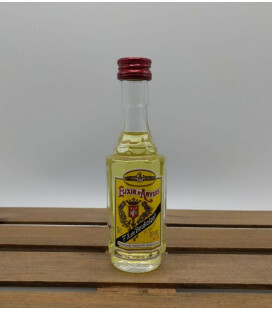 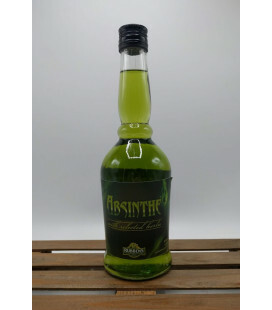 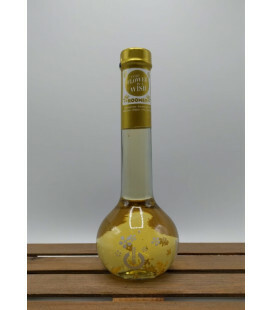 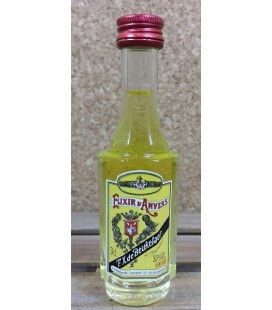 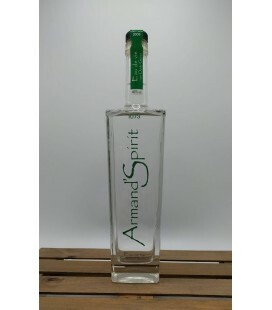 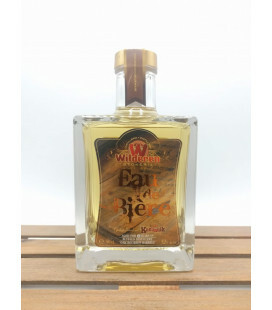 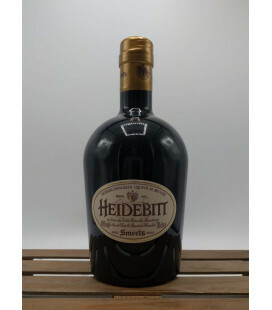 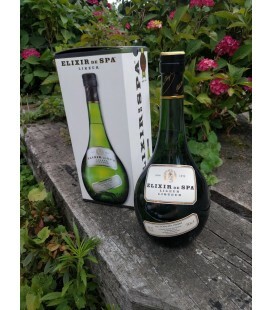 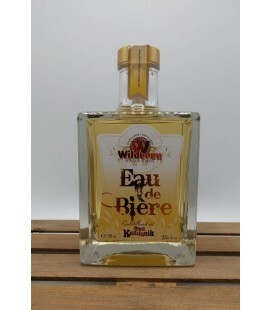 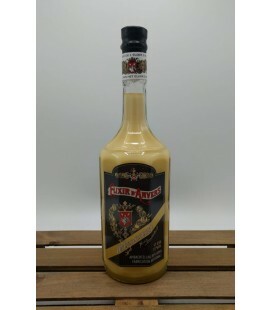 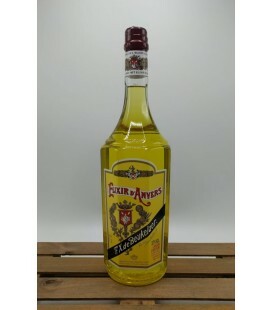 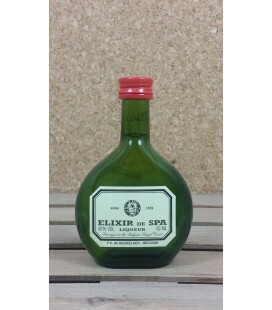 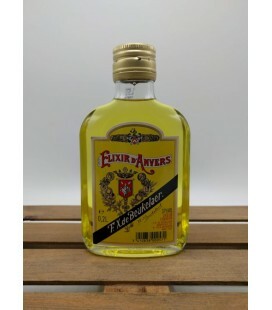 Rubbens Absinthe Liqueur with selected herbs Belgian finest taste - Ideal apéritiv !! 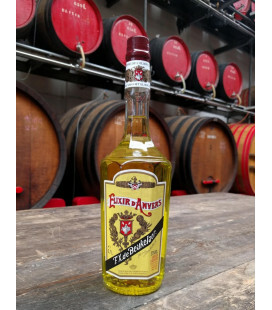 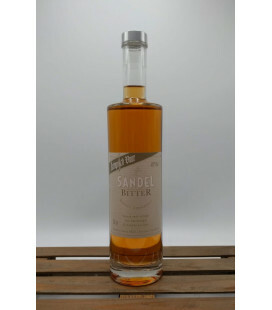 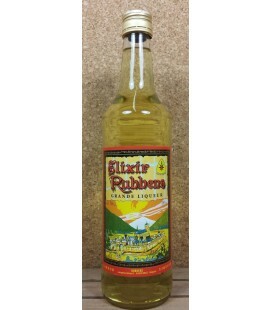 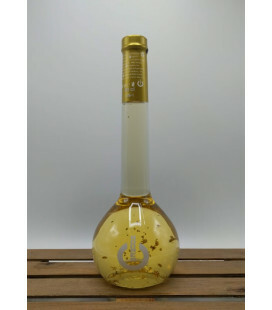 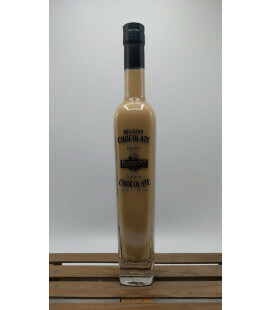 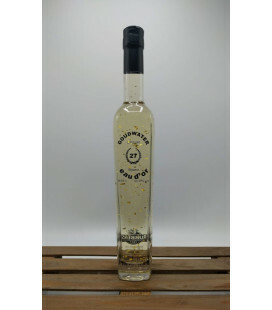 Rubbens Goudwater Liqueur from Distillery Rubbens with flakes of "gold"